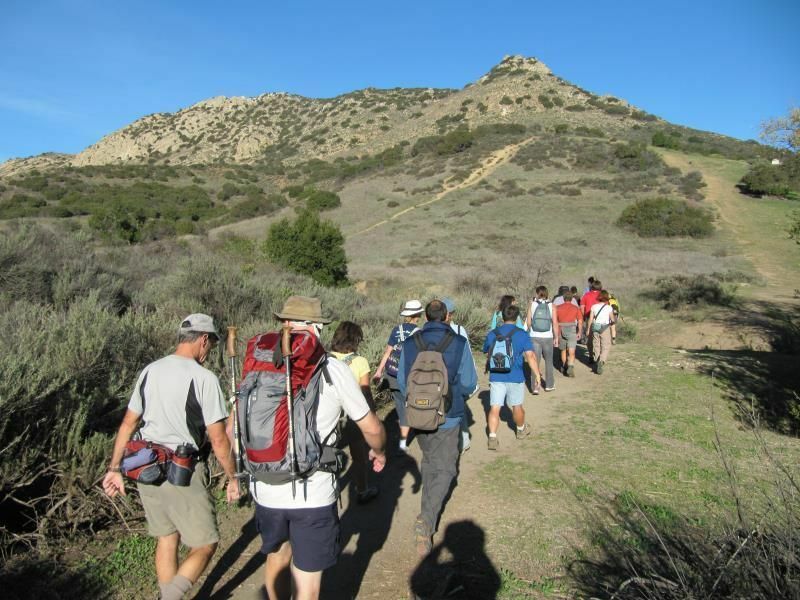 Hike with us along the undocumented and unmaintained trails of Upper Las Virgenes, exploring the forbidden recesses of the Ahmanson and El Escorpion Ranches. 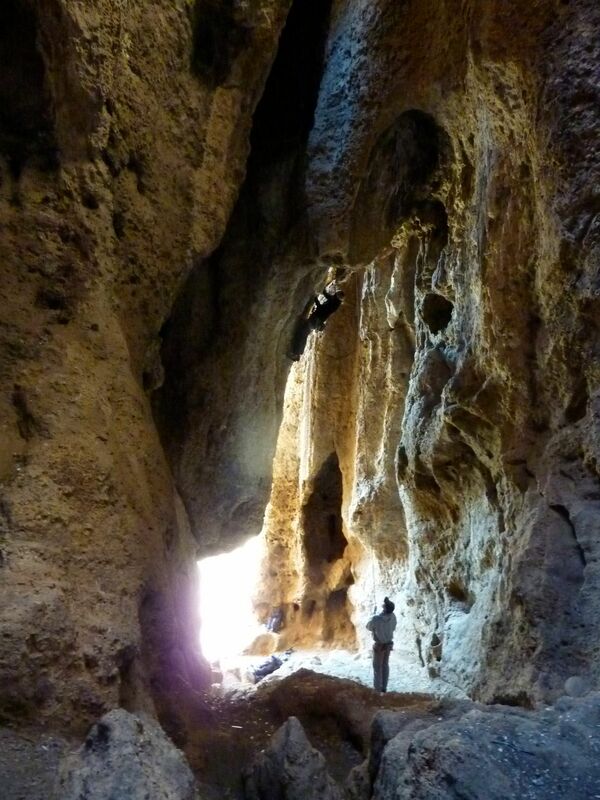 Along the way we will view Castle Peak and caves the Chumash used to prepare their dead for burial. 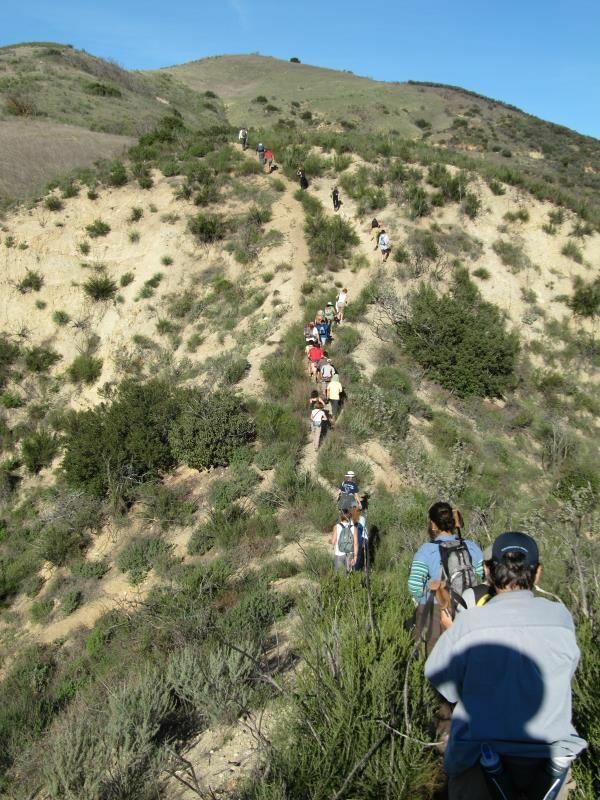 Hike will be about 9 miles with 1200 ft net elevation gain. Many historic movies were filmed at Ahmanson Ranch, then known as Lasky Mesa. Among the movies were Gone With the Wind, The Thundering Herd, The Charge of the Light Brigade and They Died With Their Boots On. 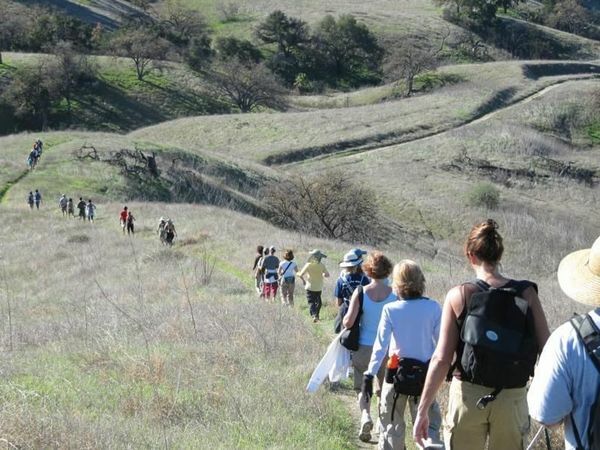 Hike will be 9-11 miles, but who’s counting?